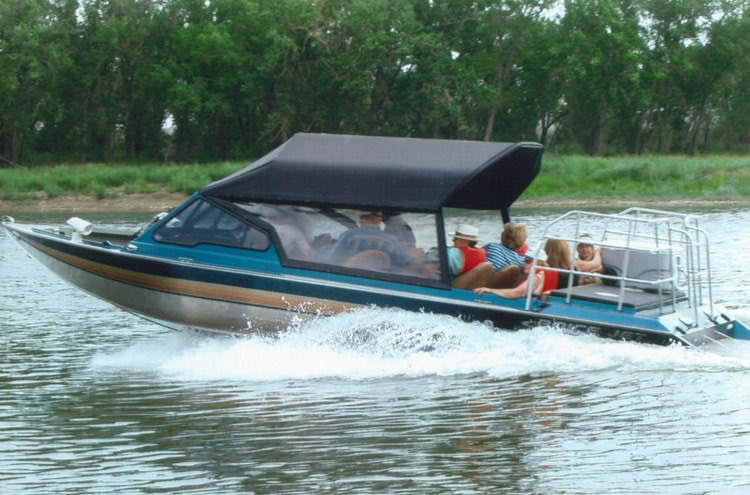 Hoodoos, Coal Seams and Dinosaur Fossils can be seen on your guided Jet Boar tour with Riverbend Adventures. 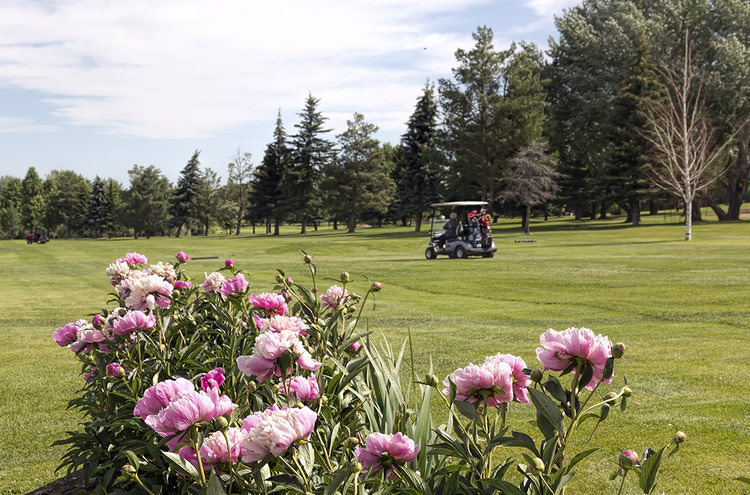 Golf Courses Now Open in Medicine Hat!! Ask for rate code EVENT2019 to get a discount on your hotel booking* when you attend a Red Rock Union event! 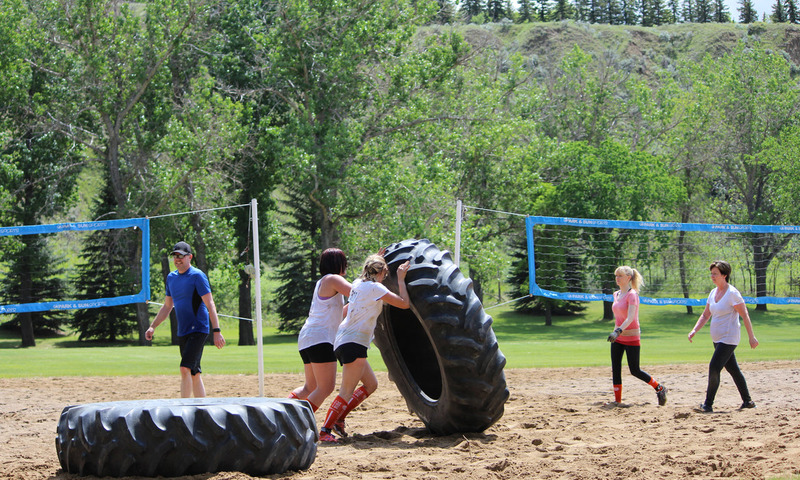 Saturday, May 25, 2019 Conquer the Coulee in Kin Coulee Park, Medicine Hat, AB. 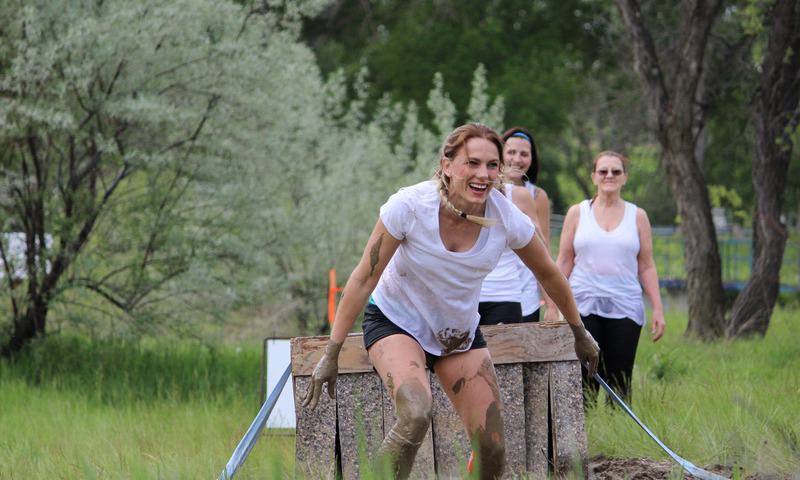 Saturday, August 24, 2019 Conquer the Ridge in Echodale Park, Medicine Hat, AB. 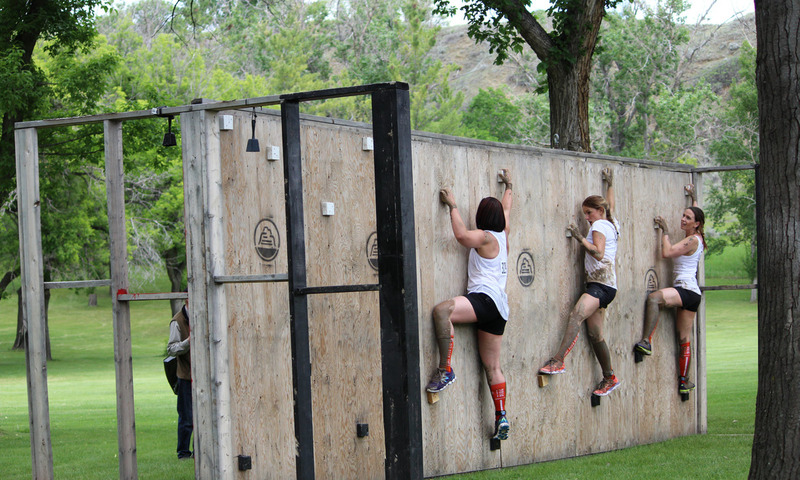 Constructed out of the simplest material – metal, rock, concrete and wood – obstacles you’ll face at Red Rock Union’s events will push the limits of your fitness comfort zone. 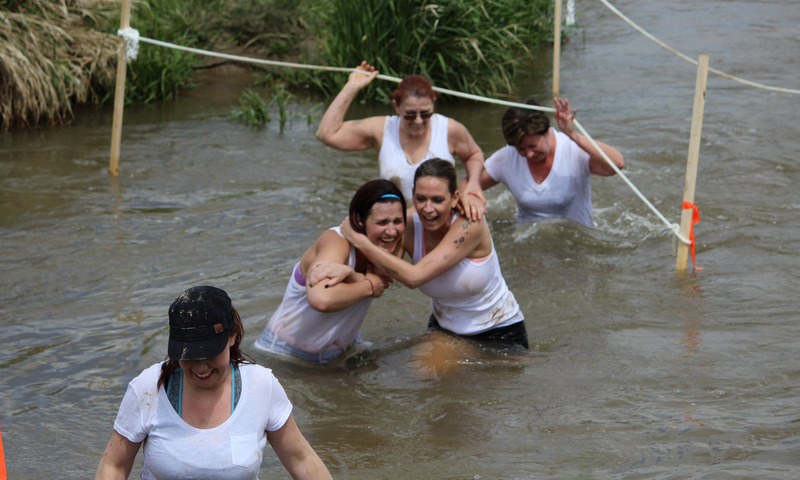 Unite with your family to face these fun challenges head-on. At the finish, you’ll be on your back, staring at the sky with a smile of achievement on your face. *Event registration must be shown for rate to apply. Check with hotel for full details and availability.